« Welcome to Brite Dental Family! Have you heard about Mouth Cancer Action Month? Mouth Cancer Action Month is a brilliant campaign that helps to raise awareness of oral cancer and encourages people to get checked out in time. Did you know that more than 6,700 people were diagnosed with mouth cancer in 2013? People who are diagnosed at the early stages of oral cancer have a higher survival rate. Did you know that Brite Dental Dentists Routinely Screen for Oral Cancer? Mouth Cancer Action Month is a perfect reminder for people to look after themselves and make sure that they and their loved ones are healthy. Did you know that at Brite Dental practices we carry out oral cancer examinations as a part of your dental routine check-ups? If you have any concerns or any questions about oral cancer contact us or ask your dentist at any Brite Dental practices. This year our teams are supporting Mouth Cancer Action Month by taking #BlueLipSelfies and raising awareness on our social media platforms including Facebook, Twitter and Google+. 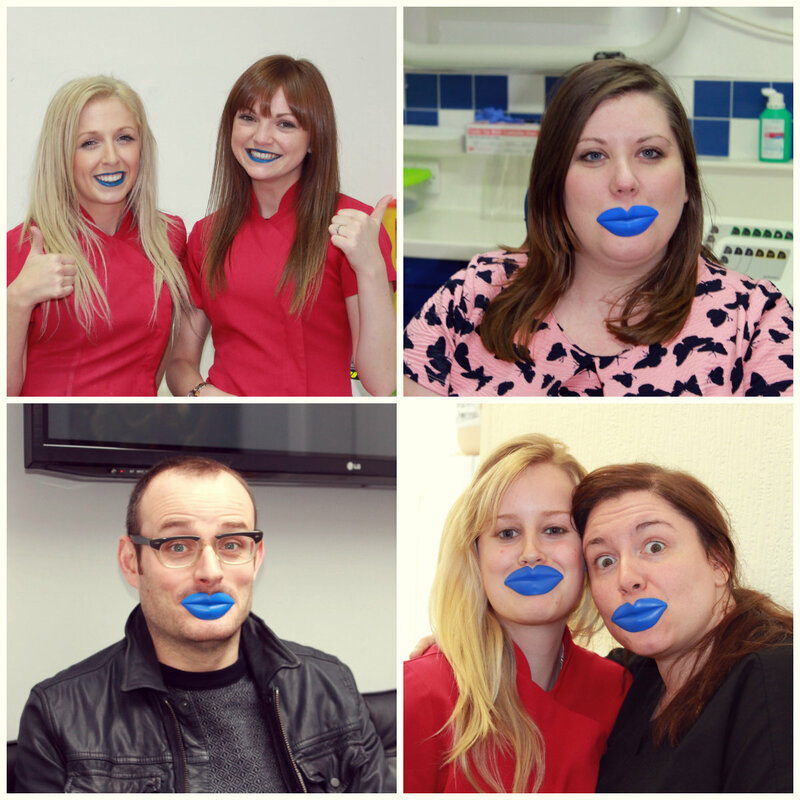 You can view our #BlueLipSelfie galleries and support the campaign by commenting under the pages. This entry was posted on Monday, October 20th, 2014 at 3:17 pm	and is filed under Brite Dental News. You can follow any responses to this entry through the RSS 2.0 feed. You can skip to the end and leave a response. Pinging is currently not allowed.